Sprinting and relay events are usually decided by fraction of seconds. It is imperative to maximize technique and training methods to be successful. In this video, Coach Erik Jenkins shares several unique training tips, techniques and race strategies. Among the topics covered are: multiple warm up drills, the 4x100m and 4x400 relays, sprinting mechanics, starting blocks and the finish. 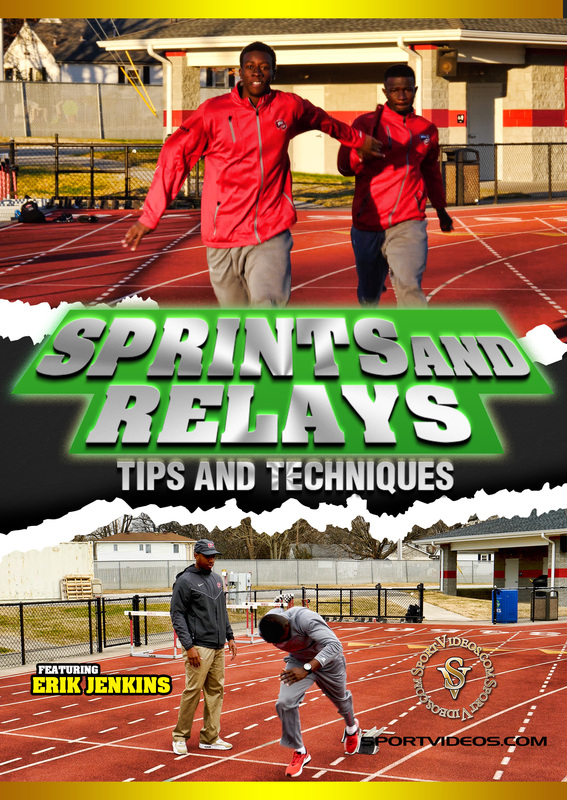 This comprehensive program is a must-have resource for coaches and sprinters at any competitive level. About the coach: Erik Jenkins was named head coach of both the men's and women's track and field programs at Western Kentucky University (WKU) in Bowling Green, Kentucky in 2008. He spent the previous eight years as an assistant coach in charge of sprinters, jumpers and recruiting. Jenkins and his staff have developed a knack for producing All-Americans, leading athletes to a combined 96 All-America honors. Throughout his time as the head coach at WKU, Jenkins has been voted the Coach of the Year 21 times, with three selections by his Conference USA peers.